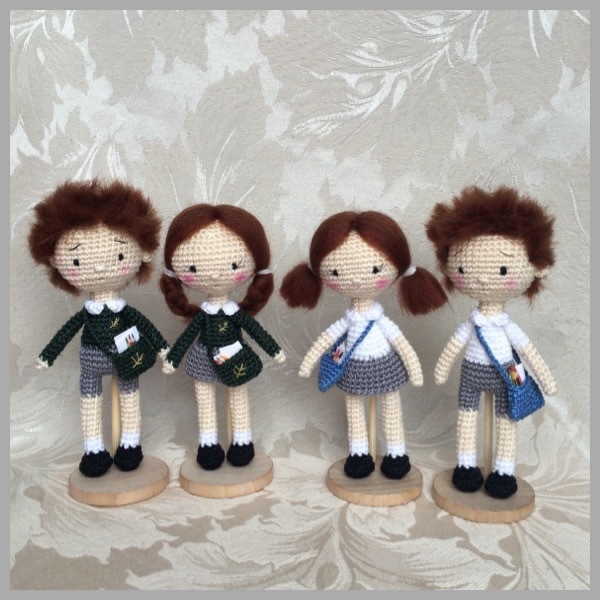 I hope, you will enjoy making these dolls as much as I did. A lovely gift for your favorite teacher. This entry was posted in Dolls and tagged gift, teacher, teacher's gift. Bookmark the permalink.